Ethiopia, one of the most fascinating countries on the planet, has a vibe that isn’t replicated anywhere else in Africa -you’ll have to leave any preconceived notions at the door when you visit. It was the only country in Africa never to be colonized, has a highly-developed culture that dates back thousands of years, and was the birthplace of coffee. 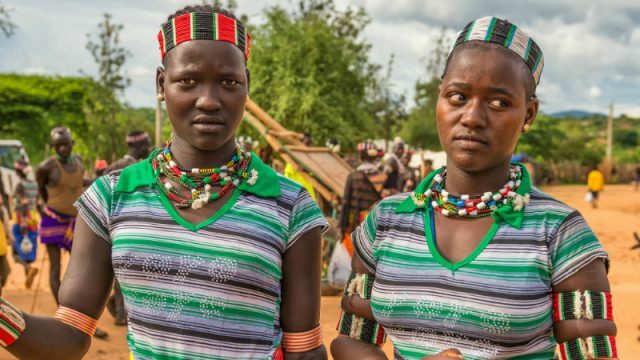 Here are 10 things that surprise foreigners about Ethiopia. Sure, you can find plenty of cool cafes in Addis that serve up excellent coffee, but if you want to experience the Ethiopian coffee ceremony that you might have seen on TV or heard about, you’ll need to venture out a bit further. Some of the best places to head for traditional Ethiopian coffee around the country are Harar, Yirgacheffe and Sidamo — the regions where most of Ethiopia’s coffee is grown. 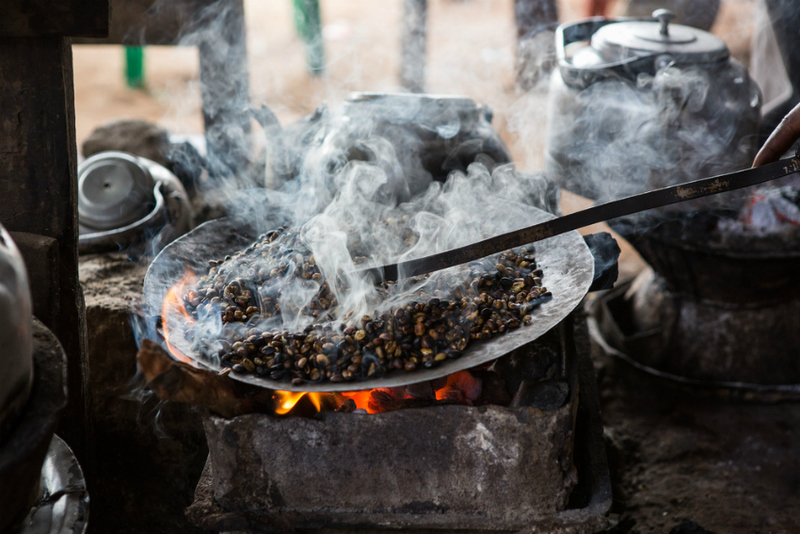 For more information on finding great Ethiopian coffee see our article: Ethiopian Coffee Culture: How, Where And Why To Drink It. 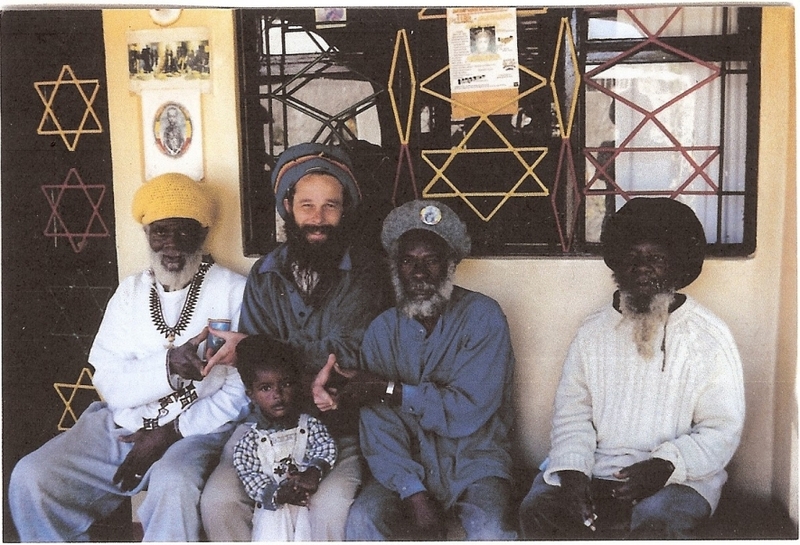 Many tourists associate Rastafari with Jamaica. While most Rastas do live there, Emperor Haile Selassie of Ethiopia inspired the religion, and there are quite a few Rastafari in Ethiopia, too (many of whom are Jamaicans that moved there). Trying to find the time in a cafe? This might not be the best place to do so. Many clocks in Ethiopia work differently and start when the sun rises (which is set as 12:00). It definitely takes some getting used to, so best to bring a watch or your cell phone. While many tourists come to Ethiopia and expect to find traditional villages and huts (yes there is that, too), their jaws drop when they head to Gondar and see a castle that looks like it was plopped right out of Europe. 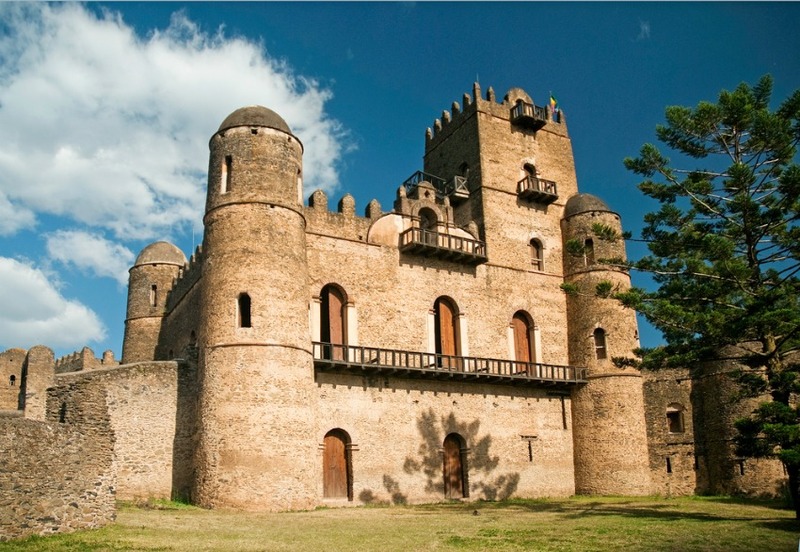 The castles of Fasil Ghebbi in Gondar are known as Ethiopia’s Camelot and were built in the 17th century. 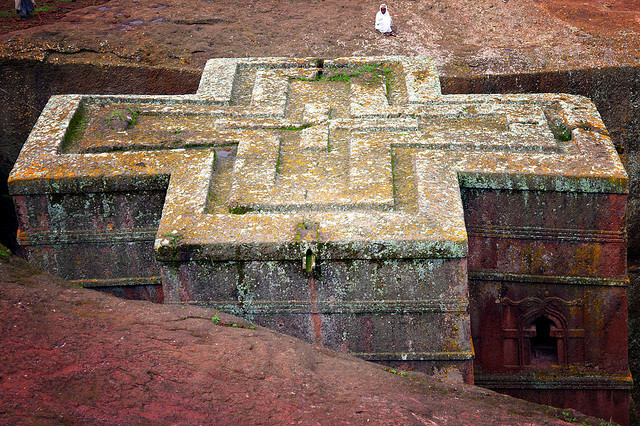 Read more about Ethiopia’s castles, tombs and churches in this article. The food in Ethiopia is unlike anything else you might find in Africa. The cuisine has been perfecting itself for centuries and if you like flavor overload, you’re definitely going to be pleased when you try Ethiopian food. And while you might have had it in NYC or DC, it’s no comparison to how good it is in Ethiopia. OK, well, some people might not like the food, but if you call yourself a foodie we have money on you that you’ll like it. 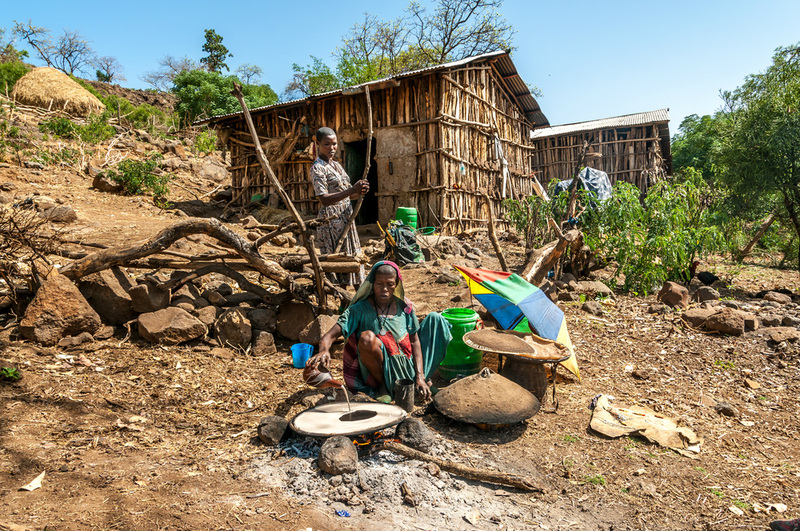 Read more about Ethiopia’s food in this article. While the food is undoubtedly delicious, learning how to eat it can take some getting used to. You won’t find forks, you have to eat with your right hand, and picking up the injera can be pretty tricky. There are other customs involved as well, such as the oldest person at the table taking the first food, and guests putting food in another’s mouth (known as gursa). 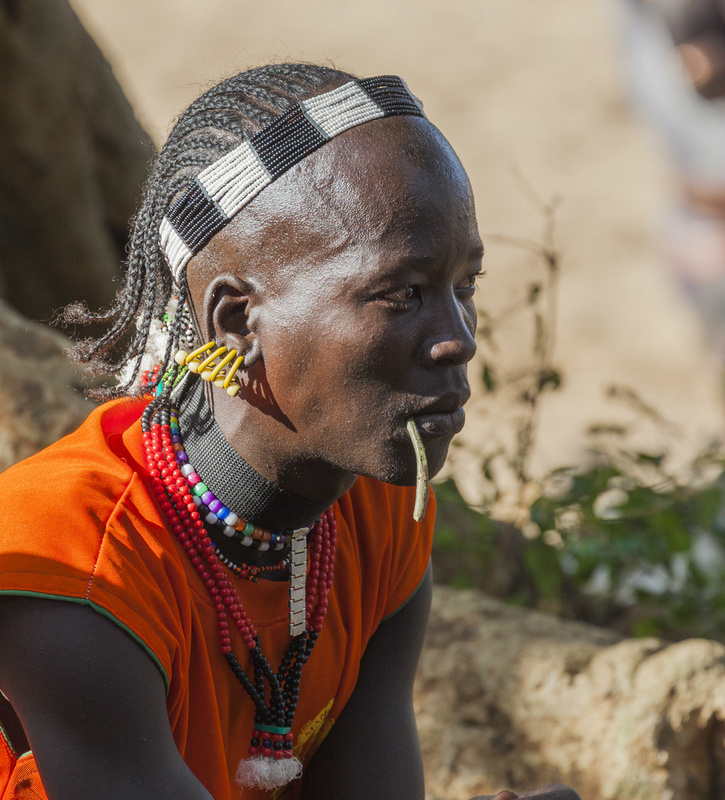 Read more about Ethiopian customs in this article. Westerners might be surprised at how long certain interactions like greetings and business interactions take in Ethiopia. People are expected to meet each other and ask about how their family is, how their health is, what their job is like, and more. Needless to say, meeting a bunch of people might take longer than you’re used to. If you’re from New York City, this one’s for you — have some patience! Given Ethiopia’s location across the sea from Yemen and bordered by Somalia and Sudan, many people think Ethiopia is a Muslim nation. 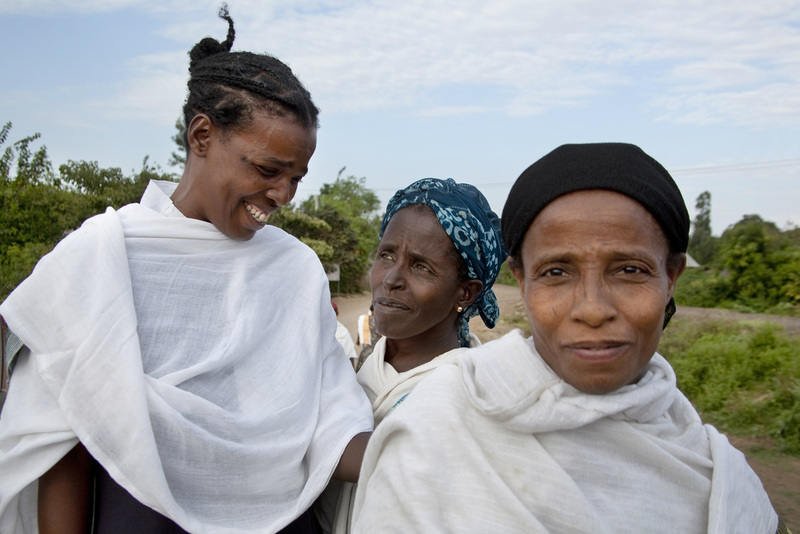 However, Ethiopia has long embraced Christianity and Christians make up around 60% of the total population. In fact, Christianity in Ethiopia dates back all the way to the 1st century AD, making it one of the first countries to adopt the religion. Travelers might notice people walking around the streets biting down on what looks like a cross between a toothbrush and a giant tooth pick. This is called a “chewy stick” or “mafakia” and is scientifically proven to reduce the microbes in the mouth. Tourists are welcome to try one if they want, but we recommend that you also hang onto your toothbrush. Well, if you think the year is 2015 at least. The Ethiopian New Year was on September 12, 2015 for most people, but that date was the first day of 2008 for Ethiopians. 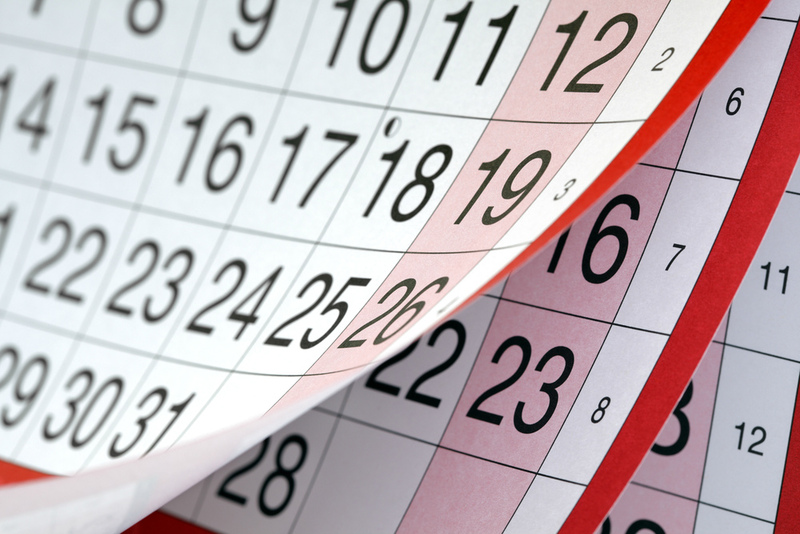 The Ethiopian calendar has 13 months a year and is eight years behind the Gregorian calendar. Like the time, the calendar is something you have to be mindful of if you are staying in the country for awhile. Good post. However your are incorrect, when you said that Ethiopia is the only country in Africa that never been colonized. There are two country in Africa that has never been colonized and that is Libera and Ethiopia. Liberia got that her independence from America when they send free slaves there. But they were never colonized. I know this information because i’my a Liberian and also I know Ethiopian history because I’m married to one.